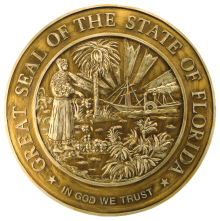 The Anatomical Board of the State of Florida is a nonprofit state organization responsible for receiving, preparing (embalming), storing and distributing donations of human cadavers used in medical education and research programs throughout the state. The Board distributes bodies to universities and colleges that have medical, osteopathic, dental, physician assistant, and physical therapy programs, as well as emergency personnel training facilities/courses, and continuing medical education programs. Understanding human anatomy through the use of cadavers is the core to these educational programs. The donation of one’s body for anatomical study is an admirable act of kindness that will contribute significantly to these educational and research programs. As one can see from the student tributes to donors, such noble body donations are greatly appreciated by the students as well as the faculty. 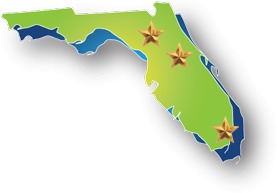 Currently, the Anatomical Board is headquartered at the University of Florida Health Science Center in Gainesville, Florida with satellite sites at the University of Central Florida School of Medicine in Lake Nona, Orlando, and University of Miami School of Medicine in Miami.